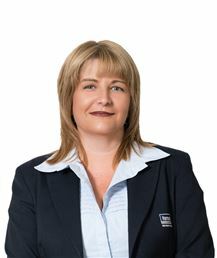 Garth has worked in the real estate industry for over 23 years. 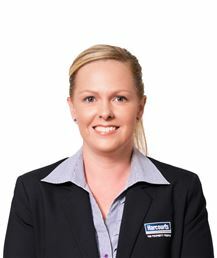 Garth is Director and Business Owner of Harcourts - The Property People in Campbelltown. He is a fully Licensed Real Estate Agent, Business Agent and Auctioneer specialising in residential, project developments, luxury and rural sales. 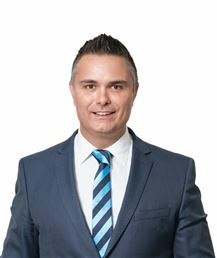 Garth manages a sales team of 12 highly skilled agents, as well listing and looking after his own valued clients. Annually, Garth personally lists around 250 properties. 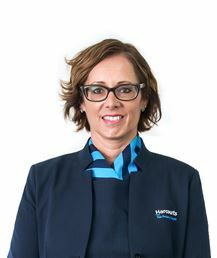 Harcourts – The Property People also has one of the largest property management portfolios in the region. The whole office currently employs 36 full time staff. Throughout Garth’s career he has consistently maintained his status as one of the top agents in NSW, and in the Top 20 nationally. Garth’s hard work, dedication and commitment to his customers have built him a huge referral network of loyal clients who recognise him as market leader. 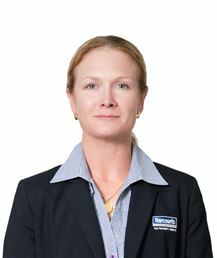 Laura has worked in the Property Management field for over 25 years. 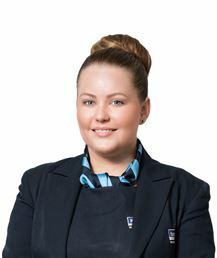 Laura is an expert on property management systems and takes a hands-on approach to regularly monitoring her team and ensuring all systems are strictly followed. An expert on local market trends, Laura knows when to instigate rent price changes and is the first to inform clients of what's happening in the market. Property management legislation is Laura's strong point. 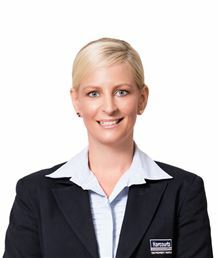 She ensures that clients and the Dougmal Harcourts team know about any changes in State Government law that effect investment properties. 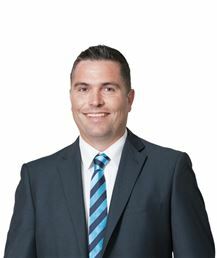 Derek has worked in the Macarthur region as a real estate sales professional for over 8 years. 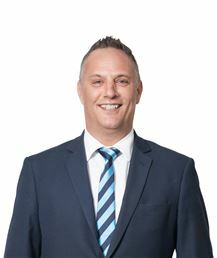 Derek is a multi award-winning agent, regularly placing in the top 15% of agents throughout Australia – a testament to his effective and first-class real estate service. Derek is foremost a “people person” – he always has a smile on his face, and is the first to enjoy a laugh with everyone he meets. His easy-going personality, top communication skills, and pure enjoyment of working with his clients are key to his ability to negotiate and create successful outcomes. Outside of work, Derek is a family man, and also loves the great Australian outdoors! You’ll often find him fishing, camping, swimming and generally having a great time with his family and friends. Derek is the proud father of three beautiful girls, and is an avid sports enthusiast. Derek is truly an agent who cares and listens to his clients. He is direct and honest in his approach, and uses his superior market knowledge for his clients’ benefit. His willingness to go the extra mile is the reason past clients keep coming back to him, and refer their family and friends. Shaun has lived and worked in the Macarthur area since 1984. He has specialised as a real estate Sales Consultant for the last 7 years, however Shaun has worked in sales most of his life. A multi award-winning agent, Shaun regularly places in the top 10 agents in NSW – proof of his ability to get great results for his clients. Shaun is an outgoing agent, who loves nothing more than working closely with his sellers and buyers. Shaun really gets to know his clients, and works closely with them throughout the sale process. The keys to his success are his superior communication and negotiation skills. With Shaun as your agent, no “stone is left unturned” - he diligently follows up all leads, and is both direct and refreshingly honest with his feedback. Shaun is friendly and trustworthy, with impressive sales skills, a strong client focus, and a willingness to go that extra mile – he really cares about his clients and they often become treasured friends. Shaun is the proud father of two children, and also has 3 grandchildren. He loves spending time with his family, and his beautiful wife Sonia, and her 3 wonderful children. In his spare time, Shaun enjoys all types of water sports, motorbike riding, travelling, and generally just being outdoors. Shaun is well known as an animal lover, having owned a pet store for 14 years. Shaun is an agent with superior market knowledge and top-class sales skills. He gains great satisfaction in helping his clients achieve their real estate goals and moving on in their lives. Tod Campbell has grown-up and lived in the local Campbelltown area his whole life – he is proud to call it home! 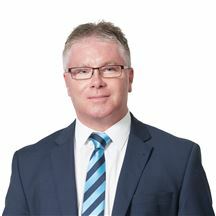 Tod has also worked in the local real estate industry for over 24 years, the last 9 years with Harcourts – The Property People in Campbelltown. He is a highly experienced Licensed Real Estate Agent, who previously owned a real estate office for many years, as well as being an experienced and accredited Auctioneer. Tod is a multi award-winning agent, who is regularly awarded for his superior real estate service and results. An excellent communicator and listener, Tod prides himself on his honest and straight-forward approach, and mostly loves working with his clients to achieve their real estate goals. Tod is well known for his attention to detail, and meticulous approach to every thing he does. With Tod as your agent, no stone will be left unturned, and all detail and opportunities will be diligently followed up, with outstanding results. He has a strong network of clients who always re-engage his services, and solid business contacts gained through past experience and 10-year affiliation with the South West Networking Group. Tod was appointed selling agent for Macarthur Gardens’ newest and most exciting multi-storey development 'The Gardens' - Magnolia, located on Kellicar Road, Campbelltown. Tod has been involved from the beginning of Magnolia, from 'taking it to market' and working with buyers throughout the purchasing, building and now settlement process as it nears completion in mid 2017. Outside of work, Tod enjoys horse racing, rugby league, golf, and spending quality time with his three beautiful daughters. Feel free to contact Tod anytime to discuss any Real Estate matter at all. Tom Spiljar has lived and worked in the Macarthur area for most of his working life – he is a local through and through. 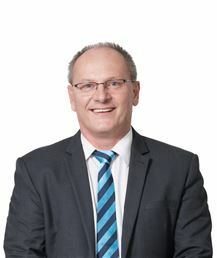 Tom has worked in the real estate industry for over 26 years, the last 10 years with Harcourts – The Property People in Campbelltown. Tom is a highly experienced Licensed Real Estate Agent, who previously owned a real estate office for many years. A multi award-winning agent, Tom is regularly recognised for his individual real estate service and results, as well as awards gained from being part of the greater Harcourts real estate sales team. Tom’s a popular choice of real estate Sales Consultant. He works closely with his clients, listens to their needs, and sets clear and defined goals so that all are informed and are on the “same page”. Tom is an open and honest agent – an agent you can rely upon to do his very best for you, delivering first-class service, first-class communication and a first-class result! Outside of work, Tom loves keeping fit and trying new adventures. He is currently playing his second season of AFL for the Macarthur Wombats, indoor cricket, and loves to get out his fishing rod when he has the chance! Having held positions in commercial and residential real estate, website marketing, web design, and business fields, Jessica is able to tailor her skills to meet the needs of various clients. Jessica also has skills in internet marketing and website design and has used her skills to increase customer awareness for many companies and brands. She has designed and managed various websites, managed several social media pages for clients and held numerous online marketing positions. 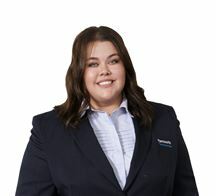 Jessica comes with valuable industry experience and great knowledge of the Harcourts Brand and culture and in her current role she brings a wealth of knowledge and experience to the team. 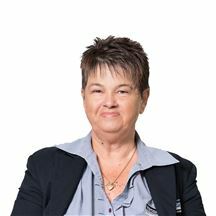 Kirsten has worked in the marketing area for over 20 years in various industries including magazine publishing, book publishing, hospitality, government, optics, recruitment and real estate. 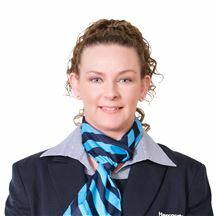 Kirsten was employed by the Dougmal/Harcourts Franchise Group from 2004 through to 2012, responsible for creating and implementing the marketing initiatives of the group. 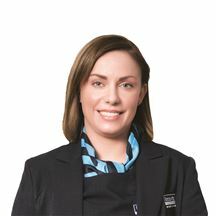 In 2012, Kirsten made the decision to join the leading office in the Harcourts franchise group, Harcourts - The Property People Campbelltown. 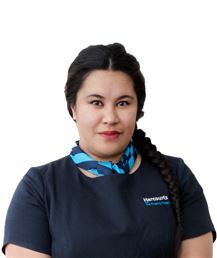 Kirsten creates and implements the marketing plans of the office. 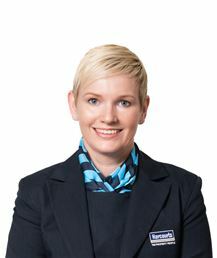 Kirsten holds a Bachelor of Business degree, majoring in Marketing. 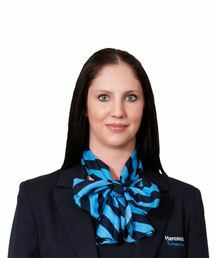 Samantha has worked in the real estate industry for over 4 years. 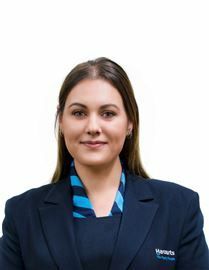 She started her real estate career as a Personal Assistant, working and learning all aspects of the business, its systems, technologies and procedures. 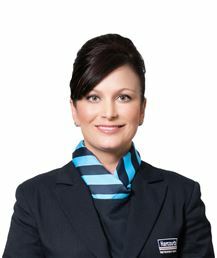 Samantha is our Client Services Manager, responsible for supporting our Sales Consultants and their clients. Daily she organises and executes the all-important administration and marketing work behind every property listing and transaction. 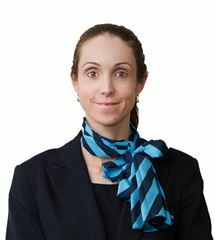 In the past, Samantha has also worked in Administration in both Mortgage Broking and Accounting. 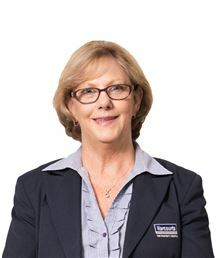 She uses her advanced administration skills and high attention to detail to ensure all details of our clients’ property marketing, sale and transaction are strictly adhered to – keeping all on track for a smooth sale process. In her spare time Samantha enjoys reading, movies and spending time with her husband and two beautiful girls. 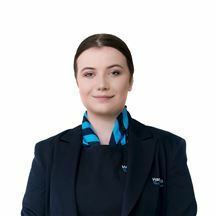 Samantha has a Certificate 4 in Business Administration and Certificate of Registration in Real Estate.